For many designers, and artists alike, using the numerous tools that are available to them in whichever graphics program is their app of choice is the only way they can get their work to shine. But then there are those who operate in the complete opposite manner, shying away from the tools and taking their work pixel by pixel all the way to perfection. Which brings us to the post we have put together for all of Noupe’s readers. 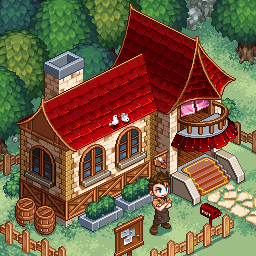 In this showcase, we will take a look at some of the work of a handful of stunningly talented pixel artists. 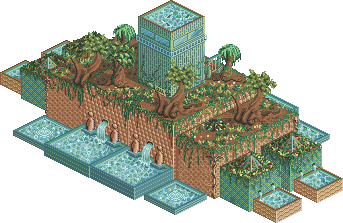 Seeing the depth to which these intricate creators go to bring their pixel art pieces to life is beyond inspiring, it is often breathtaking. 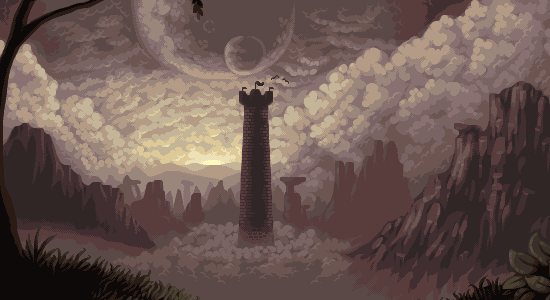 Once you get your fill of inspiration, the post finishes with some wonderful pixel art tutorials for getting you on the way to creating some stunning works of your own. Welcome to the showcase section of the post. 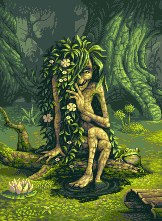 Each artist featured here, has taken the time to piece some amazing artwork together pixel by pixel, and we are shining our spotlight in their directions. 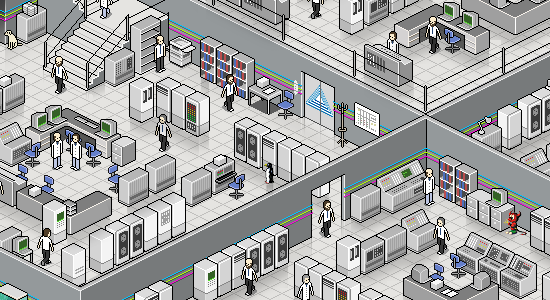 Several pieces, to be fully appreciated, should be clicked through and seen in full size. Enjoy the collection! 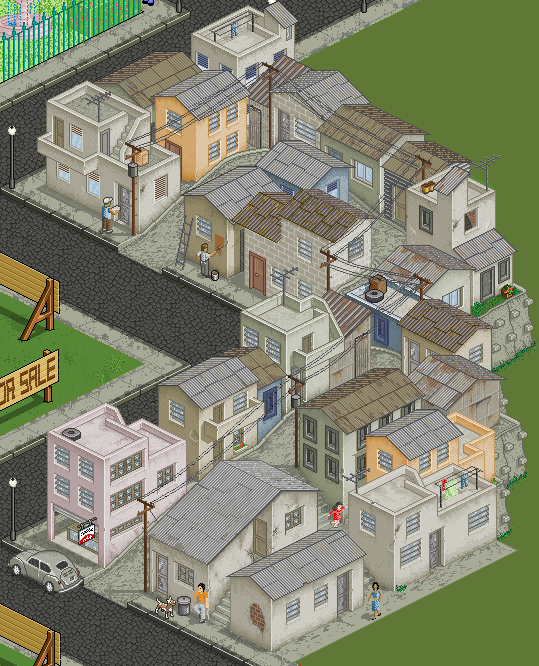 Foolstown has an awesome gallery full of so many imaginative pieces with such rich detail and hundreds of hours of hard work. Not just that, but the website design used to showcase the work is as wonderfully done as the pieces themselves. Definitely worth a look. This is a preview, click through to see the full image. Paul Stride-Noble‘s work is certainly some of the most breathtaking in the collection. 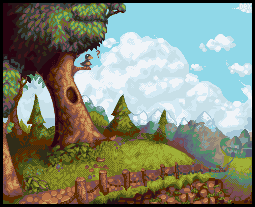 The sheer scope and size that Paul’s pixel art tends to come in would be impressive enough, even if it weren’t as perfectly crafted as it is. All of these images are previews, click through to see the full images. 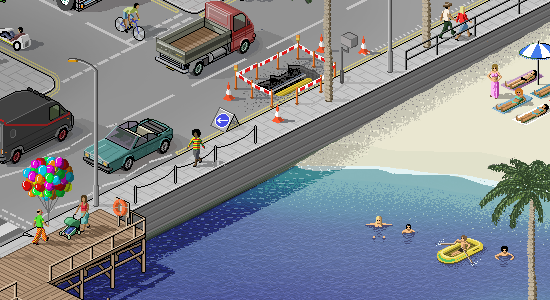 The work from zi design brings some spectacular little scenes to life, via both still and animated pixel art pieces. 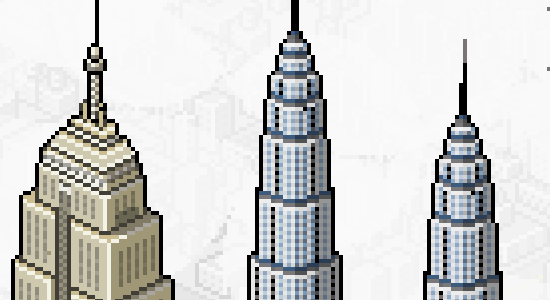 The detail instilling such a lifelike quality to the buildings and scenery that it is often hard to believe that it is done one pixel at a time. This image is just a preview, click through to view the full image. 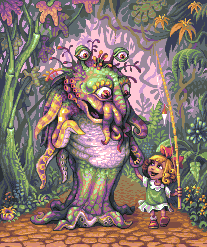 SpiderDex‘s pixel art generally resonates with a very playful and whimsical nature. 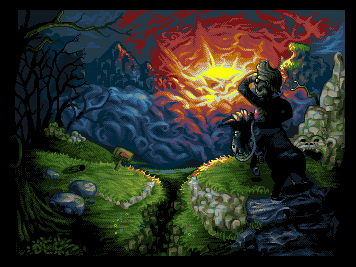 The scene’s this talented artist brings to life feel often like they could be lifted right out of an 8-bit video game. This is just a preview, click through to view the full image. Speaking of the playful, EdanadE‘s work is some of the most vibrant and whimsical in the collection. With so much bright color and detail at play together, these brilliantly crafted animated scenes are overflowing with inspiration. 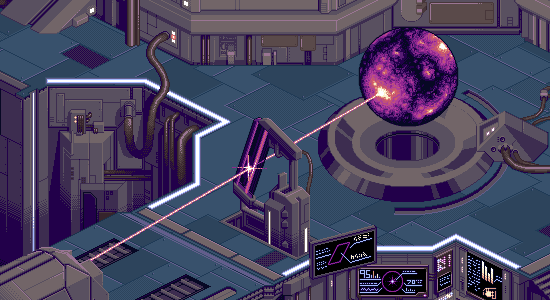 bugpixel is a stellar pixel artist, whose work was one of the ones that inspired this post. 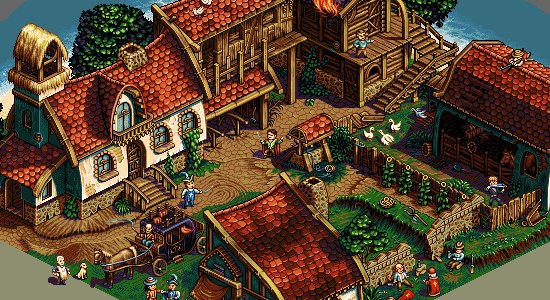 The awesome depth and dimension make each piece a marvel of pure pixel perfection. 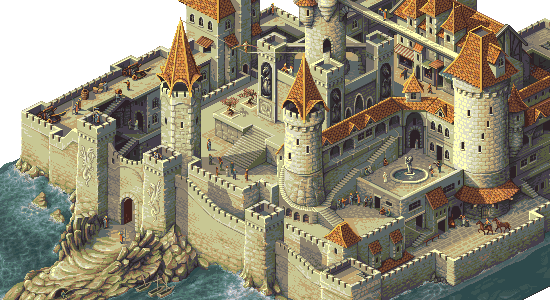 Juan Manuel Daporta is another whose isometric work has such a lifelike, video game feel that you expect the scope of it to be much more than what is shown below. Simply fantastic. 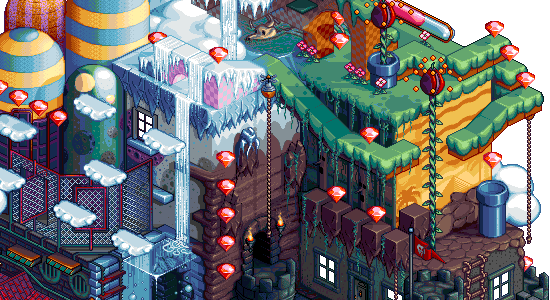 Below are a few more pieces from other pixel artists that we couldn’t ignore whilst compiling this collection. More inspiration awaits. 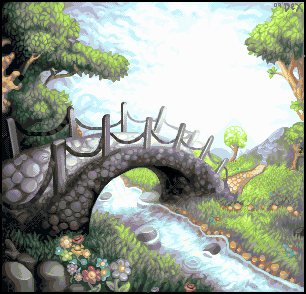 Now we come to the educational portion of the post so that you can take your newly found inspiration for creating some pixel art pieces of your very own. 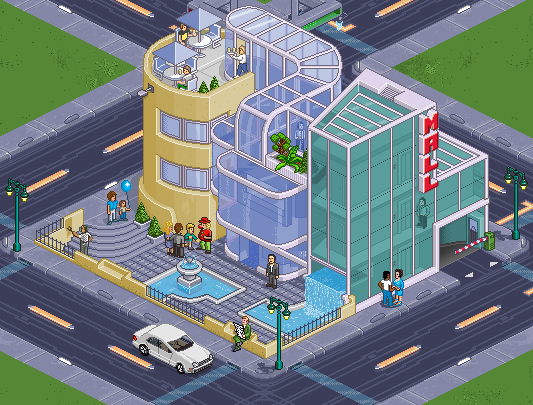 Isometric Pixel Art Tutorial – An in depth 6 part tutorial that eventually takes you though creating a full isometric building. 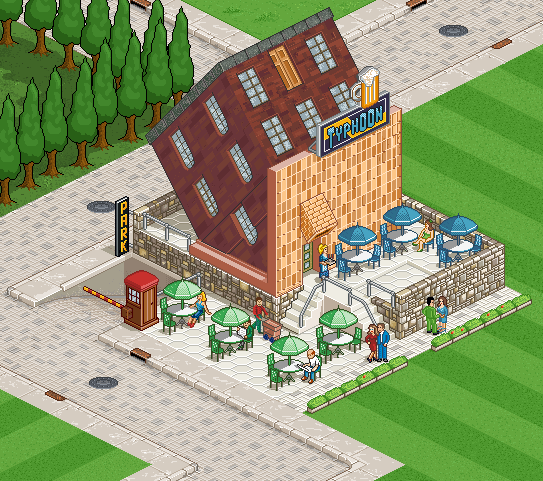 Creating Isometric Roofs – Create a simple roof that can work on a number of different house styles. 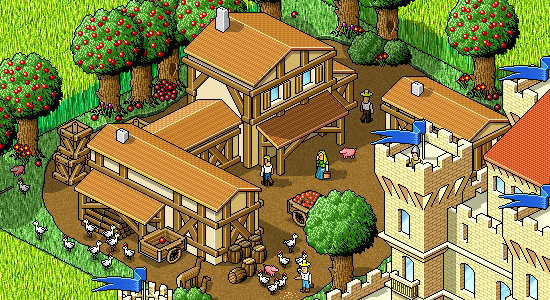 Pixel Shading Tutorial – Smooth and accurate shading is a staple of good pixel art. 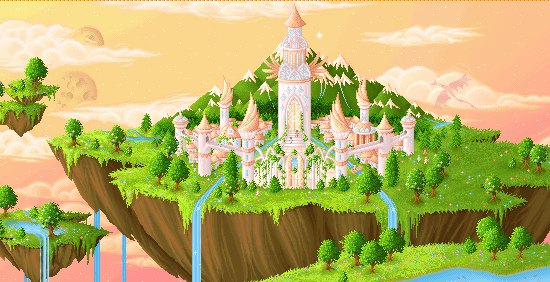 The Pixel Tutorial – A full pixel art tutorial that takes you though everything you need to know to get started. Pixel Character Tutorial – You’ll want to put people into some of your pixel scenes and this tutorial will teach you how to create them. 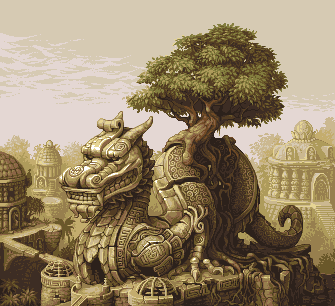 40 Pixel Art Tutorials – Once you’ve gotten a handle on the basics, check out this large collection of tutorials to advance you on your way. 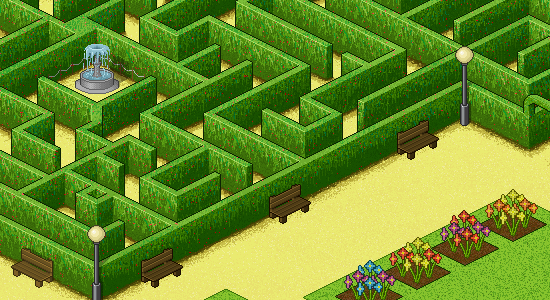 Wow, this reminds me of the games we played growing up! The ones with the more limited palette especially. What a fun post! Whoa! 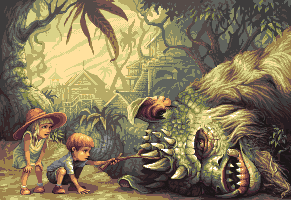 such a stunning showcase of stunning pixel arts! this is really a Inspiring one! While all the guys you mention are doing stunning job, would have loved to see a note about the latest city posters from eboy. Thanks for the tutorials also ! So inspiring! I can’t even imagine how much time there is spend on these works. That castle is absolutely stunning! Amazing! Thanks I love this stuff! Crazy stuff! 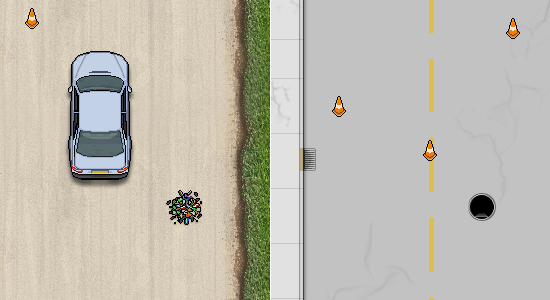 Like the art from bugpixel! 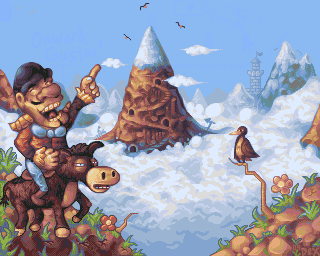 Amazing pixel art works, they all look great! My favorite was the one with the water wheel…amazing! it’s totally insane hard and long work, respect for beautiful imagination. 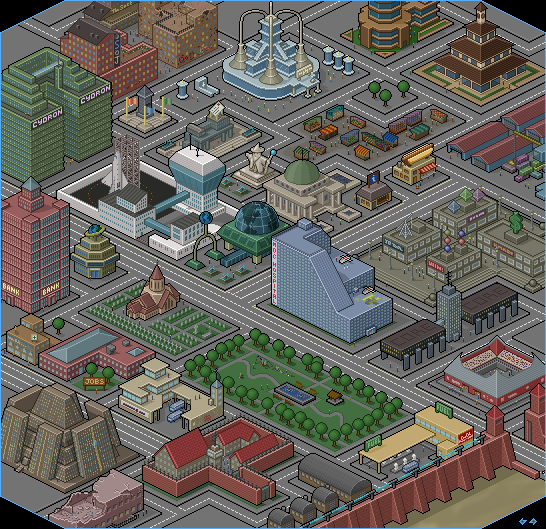 The most insane piece of pixel art i’ve ever seen is Edushi’s Hong Kong maps.